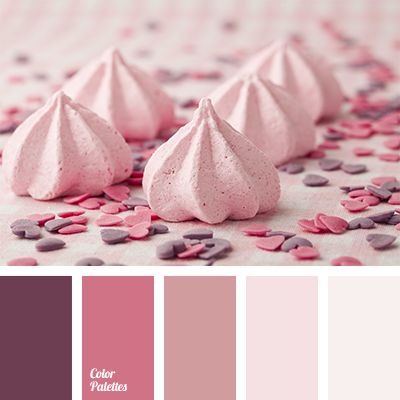 Airy shades of pink marshmallow are suitable for decorating flat in the style of “Shabby-chic”. 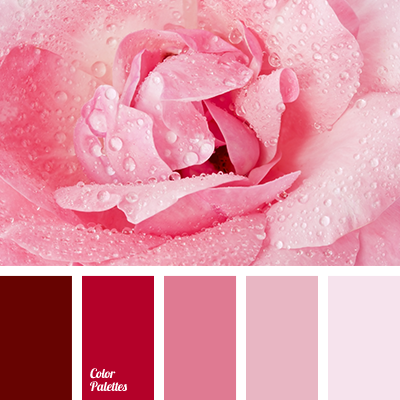 Also this colours are appropriate for selection of colours for linen. 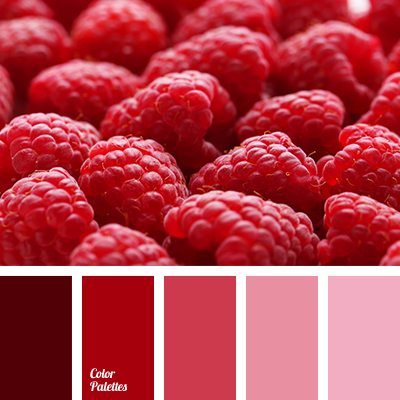 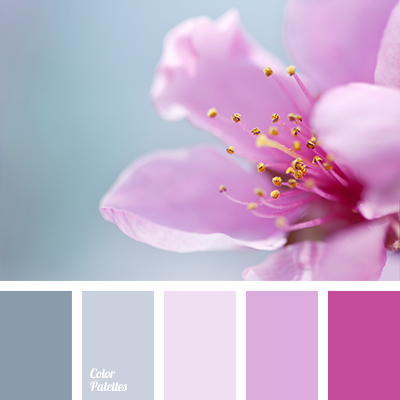 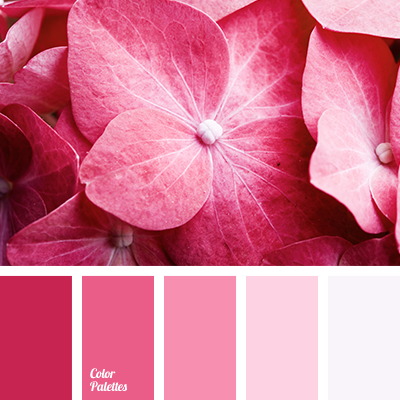 burgundy, burgundy and beige, burgundy and pale pink, burgundy and pink, coffee-pink colour, colour of marshmallow, colour of pink marshmallow, dark pink, monochrome colour palette, monochrome pink colour palette, pale pink and burgundy, pale pink and pink, palette for designers, palette for interior design, palettes for designer, pink and burgundy, pink and pale pink, pink colour with a hint of brown.